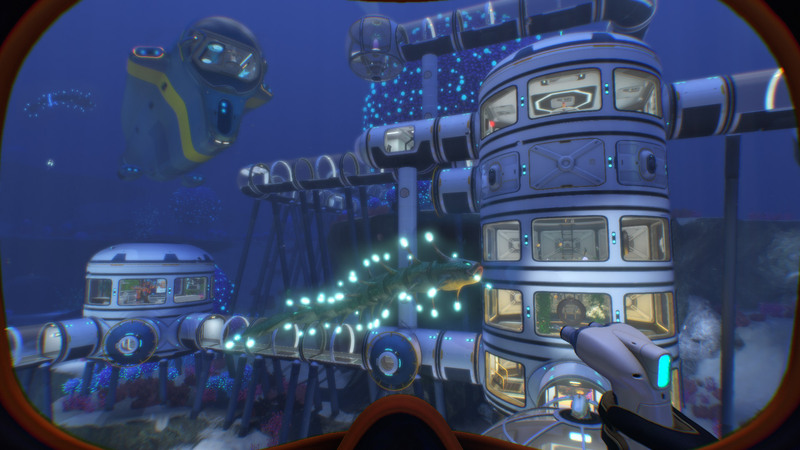 Everyone's talking about Unknown Worlds' space scuba sim Subnautica, so make sure you don't overlook a special session at this year's Game Developers Conference that affords you a unique perspective on the game's design. Specifically, game director Charlie Cleveland is presenting a GDC 2019 Design track talk on "The Design of 'Subnautica'" that will reveal how the game was designed to evoke feelings of exploration, discovery and the unknown. Cleveland aims to start off by taking you through the process of creating and adhering to specific design pillars and capturing emotion in the initial prototypes and the prototyping process, then through studies of game features big and small, including the hows and whys of its crafting system, embracing player phobias, mysterious tooltips and adding structure to a sandbox through radio signals. Also covered are examples of some story beats that didn't overly direct or guide the player and how it's possible to reframe problems when development is stuck. If you're at all curious about what's involved with launching a game like Subnautica and sailing it through the waters of Early Access, this is a talk to see!